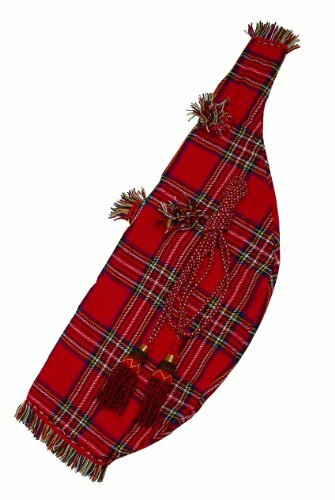 Bagpipe Accessory. Origin Country: Pakistan. 0.5 lbs. Made by Mid-East.